Air Force Air Suspension Kit for the Lexus GS (GRL1/GWL1). Air Force Air Suspension Kit for the Lexus GS 300 (JZS147). Air Force Air Suspension Kit for the Lexus GS (JZS161). 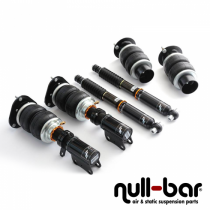 Air Force Air Suspension Kit for the Lexus GS (GRS/GWS/UZS).